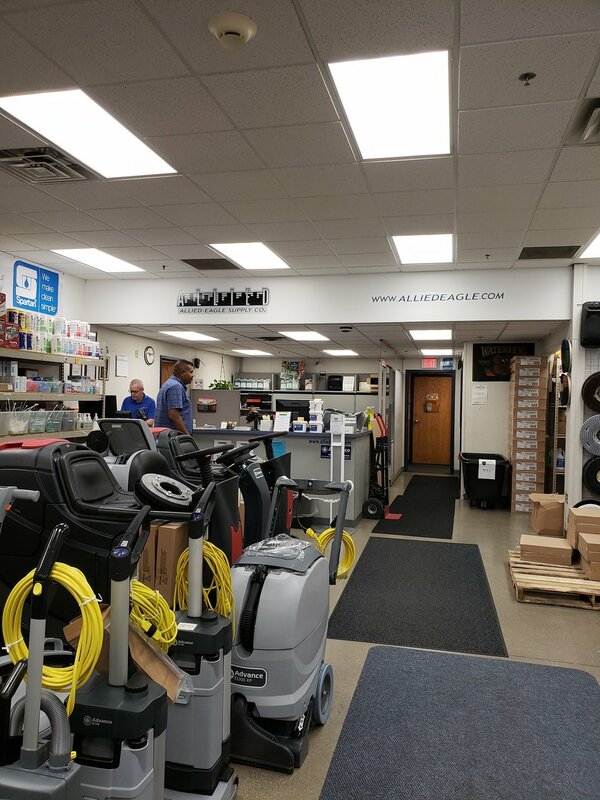 Allied Eagle is a full service distribution company providing janitorial supplies, cleaning equipment, service and repair, laundry, warewash, process training and much more. Beyond simply providing products, our expertise is in helping our customers achieve clean and healthy facilities by working closely with you to create complete cleaning and maintenance programs designed to meet your specific needs. We’ll help you maximize cleaning results, efficiencies and budgets. 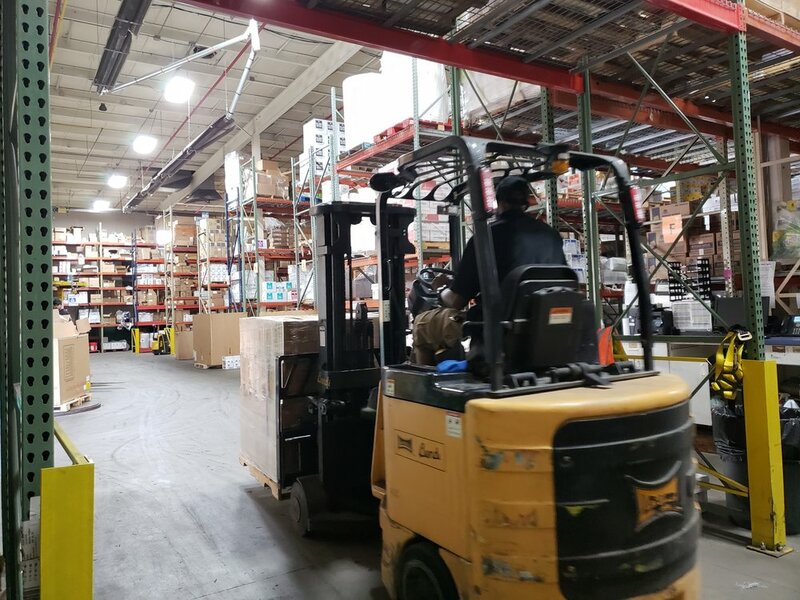 What makes Allied Eagle Supply special? 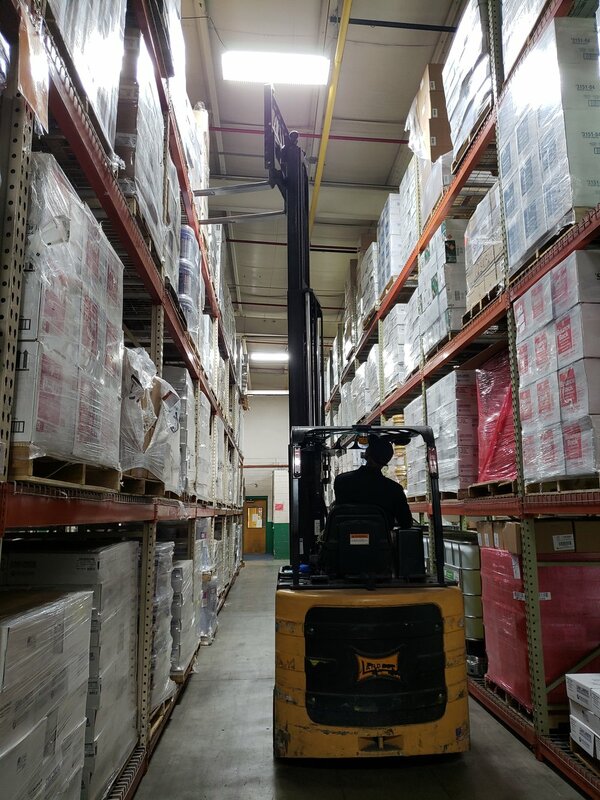 Allied-Eagle is a family owned janitorial supply company that has always been headquartered in Detroit. We help our customers create clean healthy environments. What really makes Allied-Eagle special is our team. Our team helps 1st, has a strong work ethic, they are fun and professional, show humble pride and are never satisfied. We discovered Corktown almost 15 years ago. We had outgrown our facility in the Cass Corridor and where looking for a larger building and wanted to be close to downtown. We love the small town feel, yet we are only blocks away from downtown. It is a true community, it’s great for our business, employees and customers. Corktown is easily accessible to all the major expressways and that is important for us because we operate a fleet of delivery trucks. How has the CBA impacted your business? It allows us to engage with other like minded people and businesses within the community. What are some goals or upcoming announcements for Allied Eagle Supply? We are continuing to grow and need to add to our team. We are currently looking for 2 account managers, 1 customer service and 1 marketing coordinator. We just had our 22nd annual BBQ this past June and would like to invite the neighborhood to the 2019 BBQ. The date will be on our web site soon. Here is a link to some highlights from our 2016 BBQ.